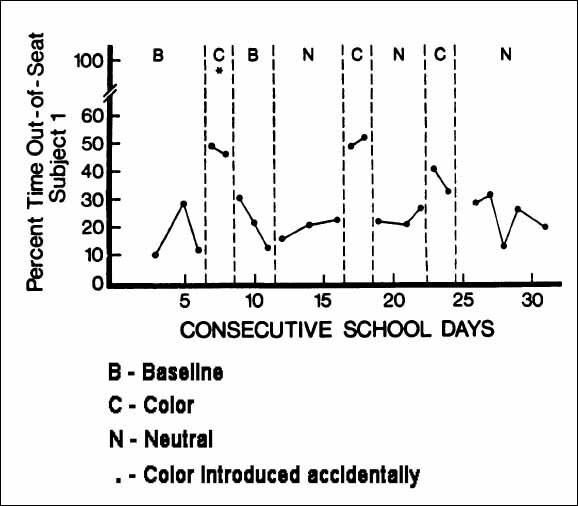 Rose 1978: The functional relationship between artificial food colors and hyperactivity. This entry was posted in < 1981, ADHD, Aggression, Diet Studies, Hyperactivity, Research Studies. Bookmark the permalink.